Clubcard points. You shop, they save them up and then every so often you receive a voucher and we usually get between £15-20 off our shopping bill. Additional coupons – money off, extra clubcard points etc – all tailor made to things they know you shop for! 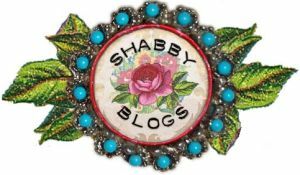 THAT fab promotion that runs every so often – £5 off a £40 shop. Have just enjoyed 3 weeks in a row of this! Money off petrol vouchers – brilliant. Of course, Tesco’s goal is to make money. That should be EVERY forward thinking companies goal really, but Tesco really goes give you extra. 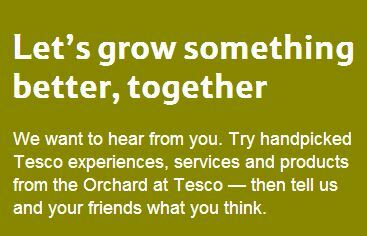 They also care about what their customers actually want and have given me the chance to sign up for the Orchard at Tesco. So I did. I’ll be on a panel that tests products and shares opinions so that the rest of the UK can make informed decisions based on honest reviews. You can also sign up!